My son will be having Trick or Treat next week so last Tuesday, we were scouting already for a halloween costume, he wanted Minion costume and I was searching the net for possible improvise costume but unfortunately, we could not find yellow longsleeves shirt and jumper pants. 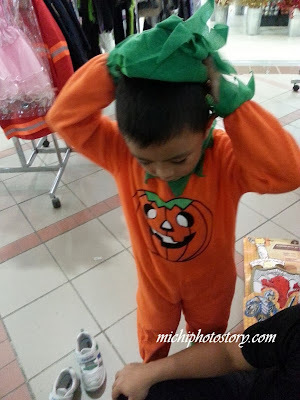 After my therapy yesterday we went to Festival mall to look for costume again. 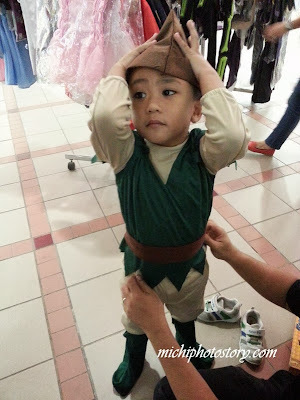 Honestly, I don’t want to buy a costume in the mall because of the price and I’m sure most parents would buy costumes there so there’s possibility na may kapareho anak mo. 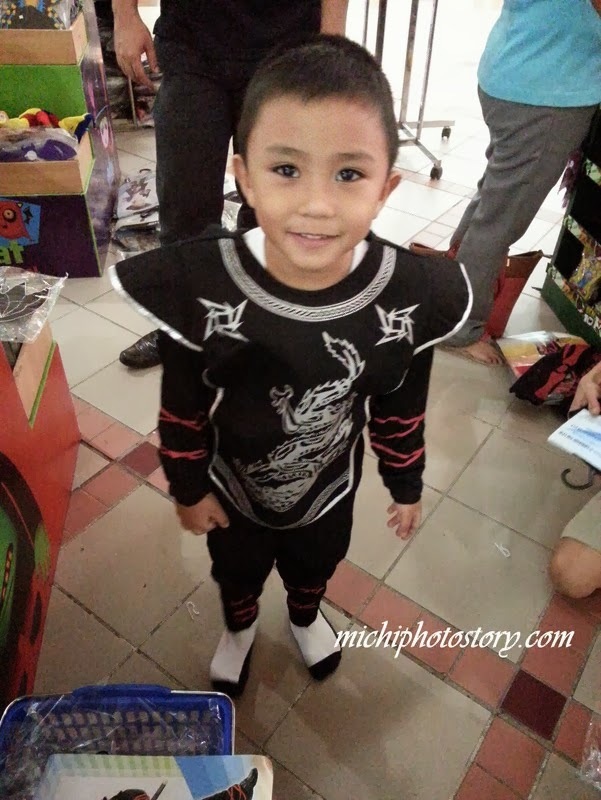 It happened to me two years ago, may kapareho si Ethan ng costume. 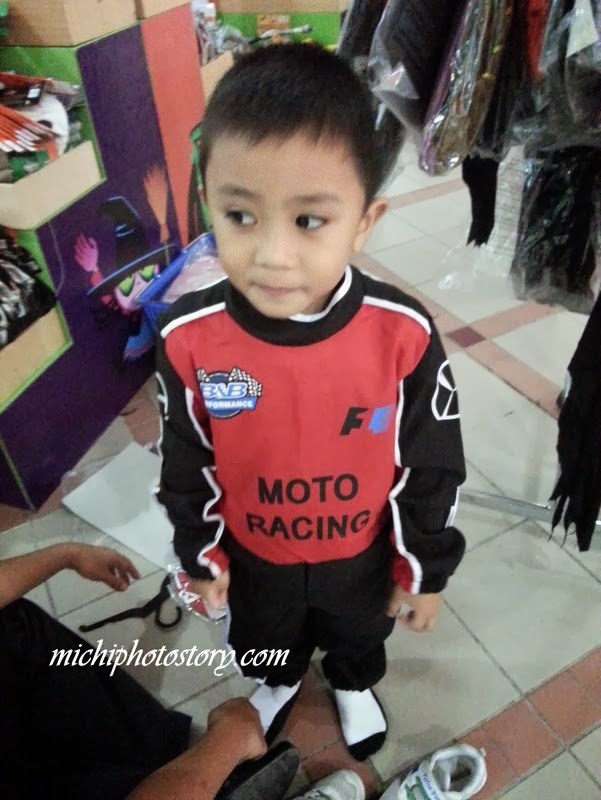 Even I know that he will only use this costume once, I have no choice because he needs a costume. I’m just hoping that he will choose an affordable costume. 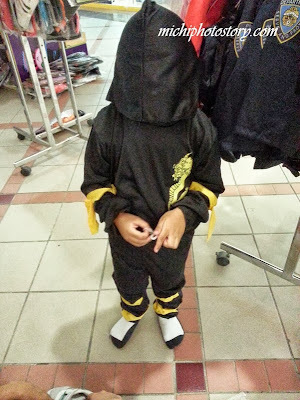 After fitting almost all the costumes, can you guess which costume he chose? You can check his previous costume here and here. True! 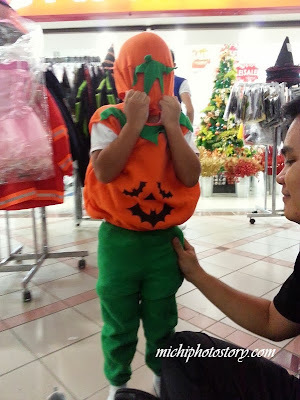 Ako din, gusto ng maging mananahi kasi hirap e, lalo na at mahilig sa costume ang school nila. hehehe! Si Robin Hood yun hindi elf!